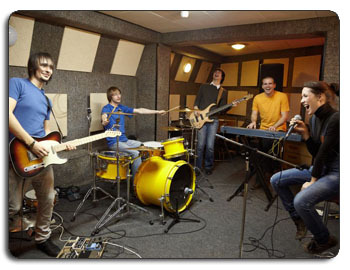 If you would like to confine loud music to a specific room like a music room, band room, or chorus room while increasing sound quality within the room, Snap Wall has the solution. Music rooms can be anywhere in the house; a child's bedroom, the garage, the family room, study, or basement. Whether your child is just learning to play a new instrument or your family is dedicated to music, you need a music room. We offer solutions for music teachers that conduct lessons out of their homes. 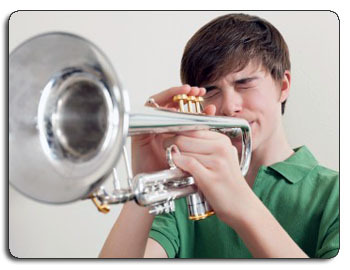 Practicing is not only important to developing musical talent, it's essential to creating a professional music career. 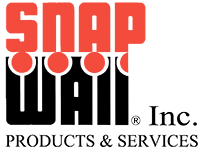 Our solutions to this problem can give you and your family the freedom to practice making your own music at any hour of the day or night or listen to loud music, in a dedicated space with professional sound quality. 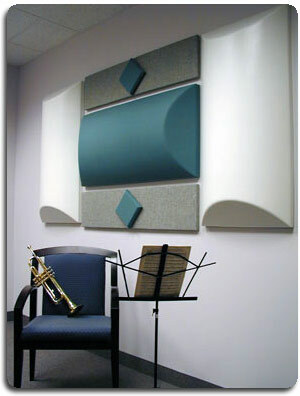 Contact Snap Wall today and find out how you can transform any room into a special music room.